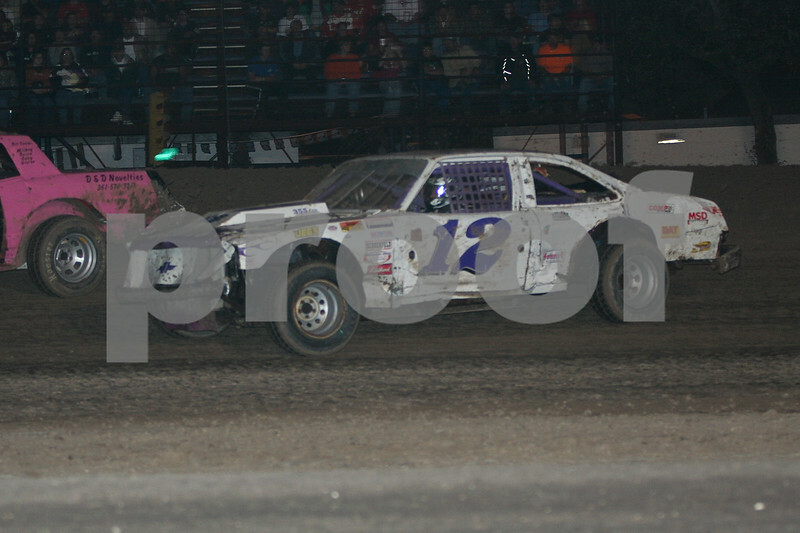 Pictures taken from the Halloween Havoc benefit race. All proceeds from this gallery will go to two different funds. 75% to Jim Scribellito's and the remaining 25% to the Ryan Bard Safety foundation. I wasn't able to get all of the feature races due to some equipment problems.